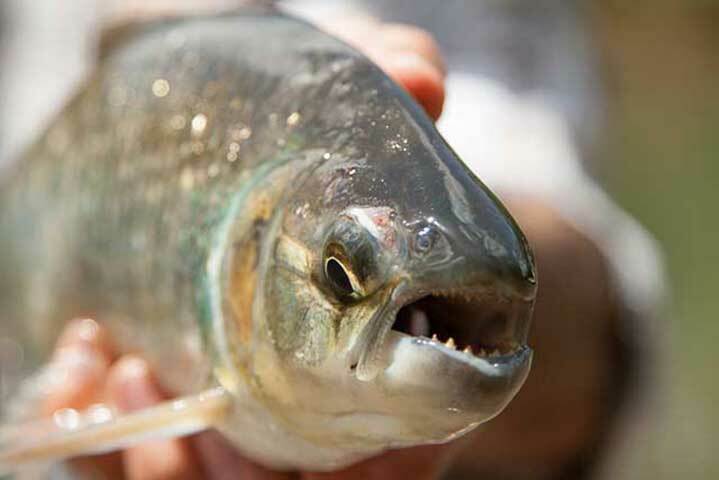 Costa Rica is home to an amazing diversity of fly fishing opportunities. Two oceans and a variety of rivers and lakes equates to the ability to target many different species all within a relatively small geographic space, and Release Fly Travel specializes in putting you in direct contact with this incredible angling diversity. 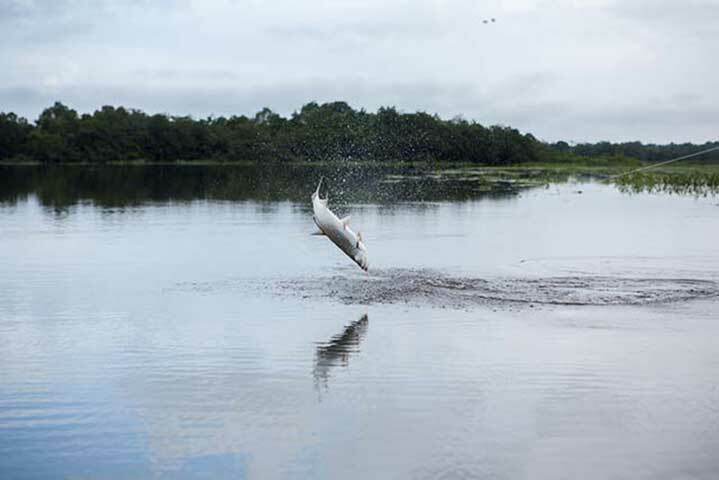 Whether you seek heart pounding triple digit tarpon, powerful roosters and billfish, delicate dry fly fishing for rainbow trout, or connecting with an array of freshwater exotics like machaca and guapote, Costa Rica is an angling destination worth exploring. 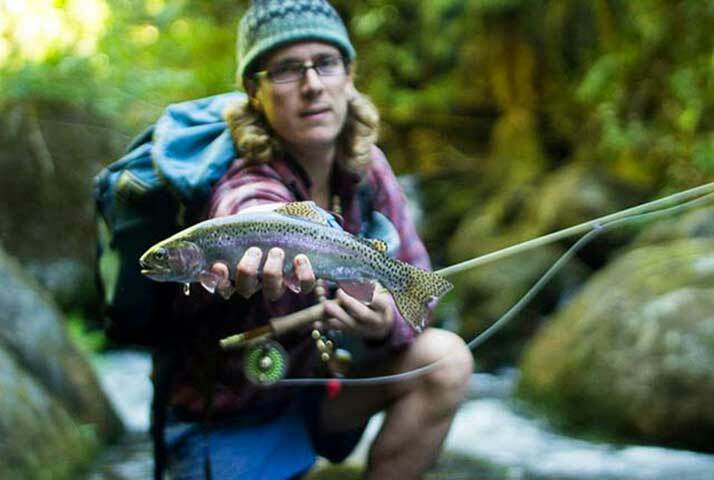 Focus your efforts on a particular fishery or spread your trip across the whole range of available fish species. Plus, if you’d like to combine your angling activities with non-angling or family activities like other adventure sports (rafting, sea kayaking, surfing, canopy), wildlife watching, cultural exploration, or pure R&R, Release Fly Travel can help put together the perfect experience. 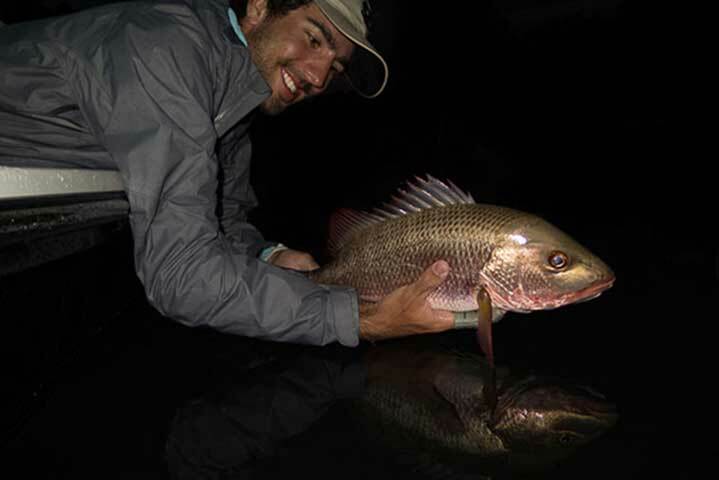 Originally from the eastern seaboard where he cut his fly fishing teeth on striped bass and brook trout, Release Fly Travel’s founder Tom Enderlin has been fishing Costa Rican waters for the past 10 years. When not on the road internationally, Tom guides anglers across the country’s beautiful landscapes and pristine waterways. Besides travel, Tom is a professional photographer and writer specializing in adventure, nature and conservation subjects.